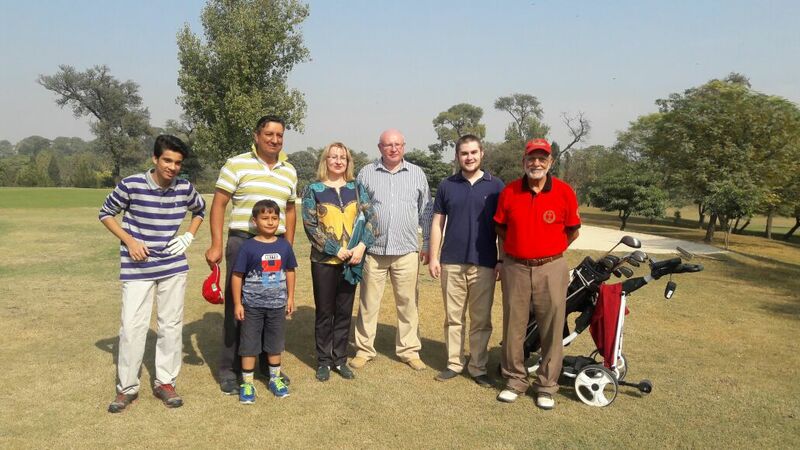 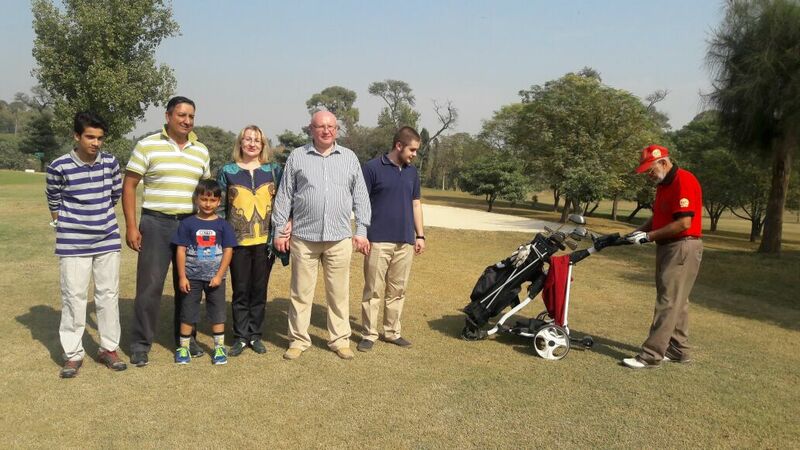 Visit to Rawalpindi Golf Course was arranged for His Excellency-Ambassador and staff along with their families on 06-Nov-2016. 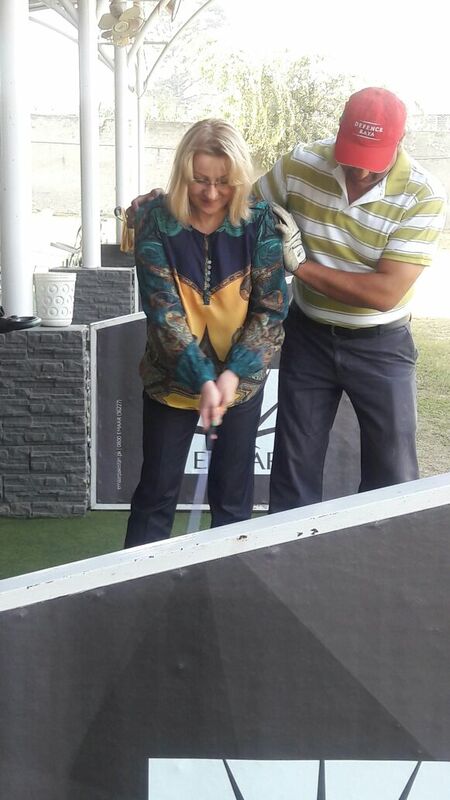 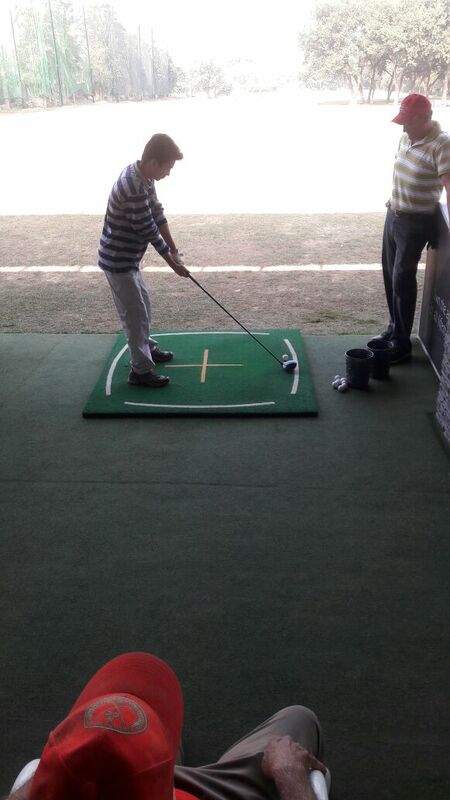 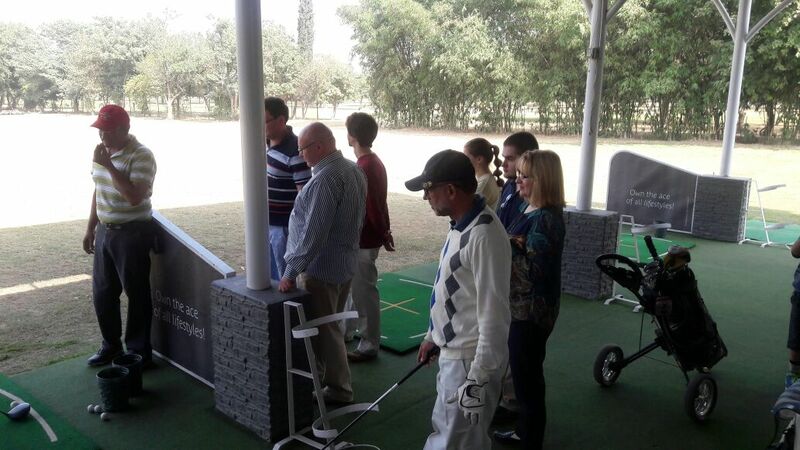 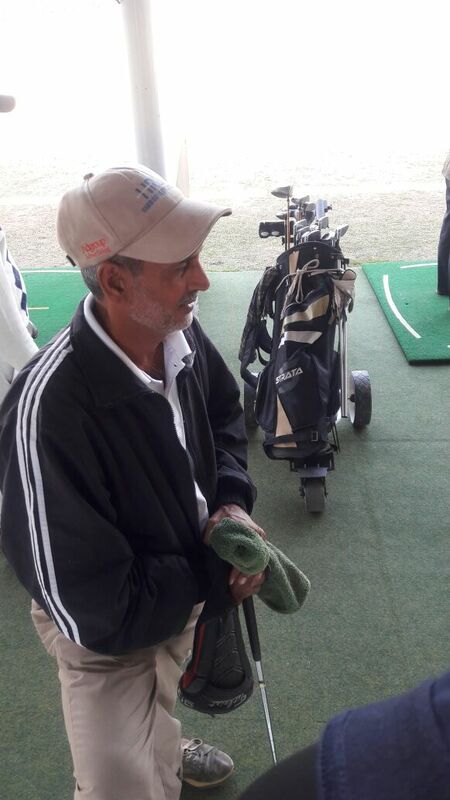 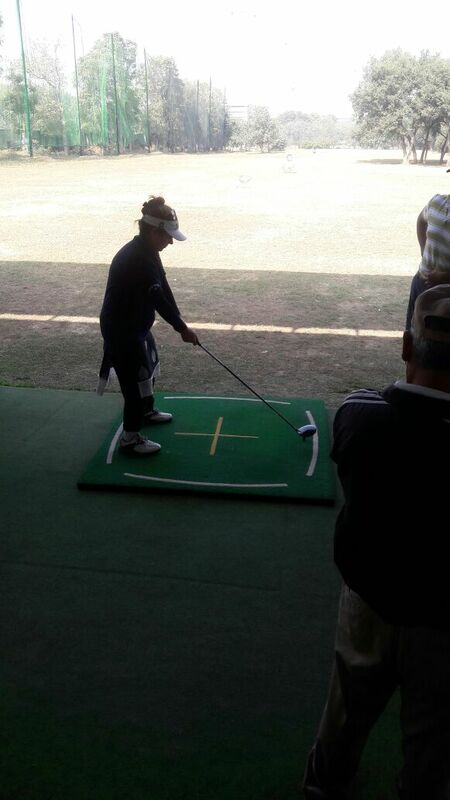 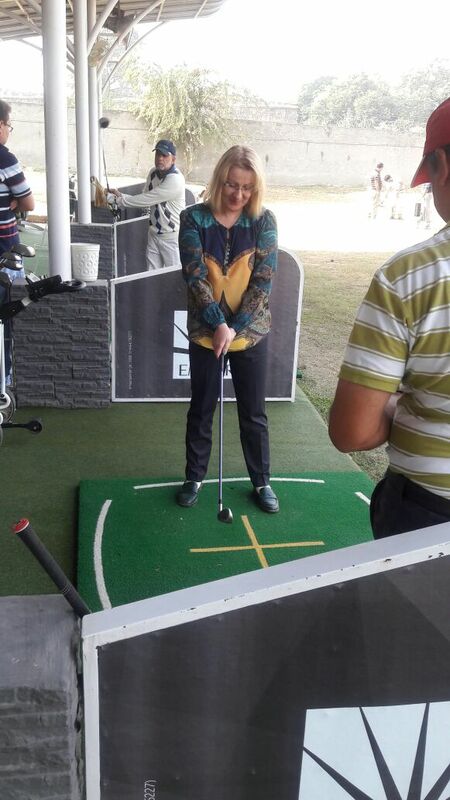 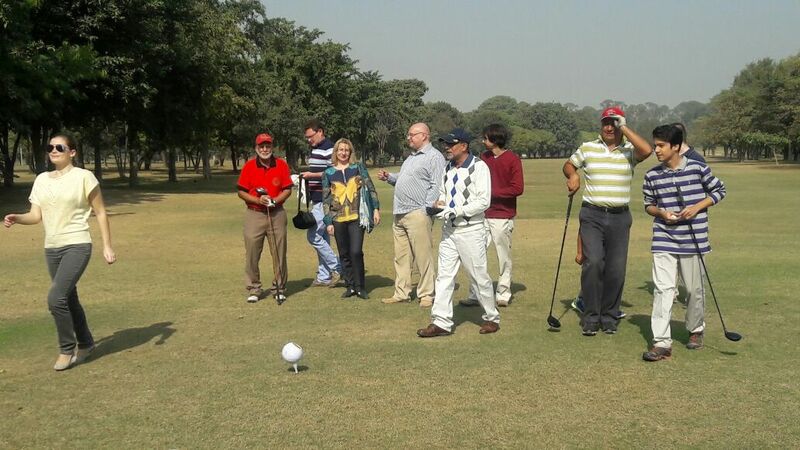 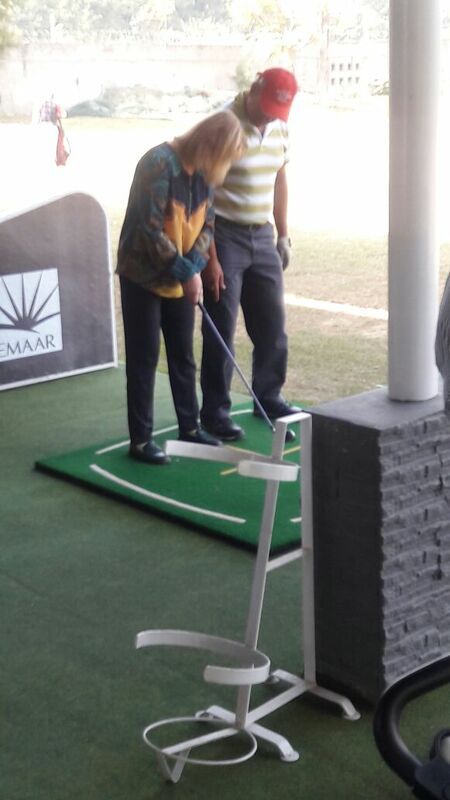 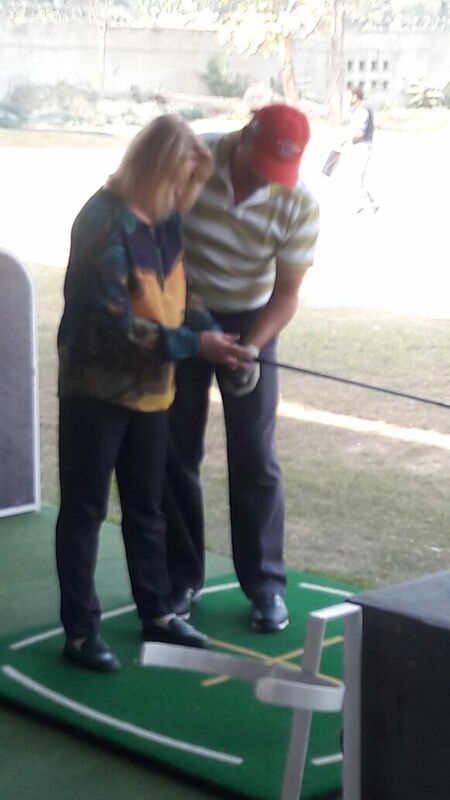 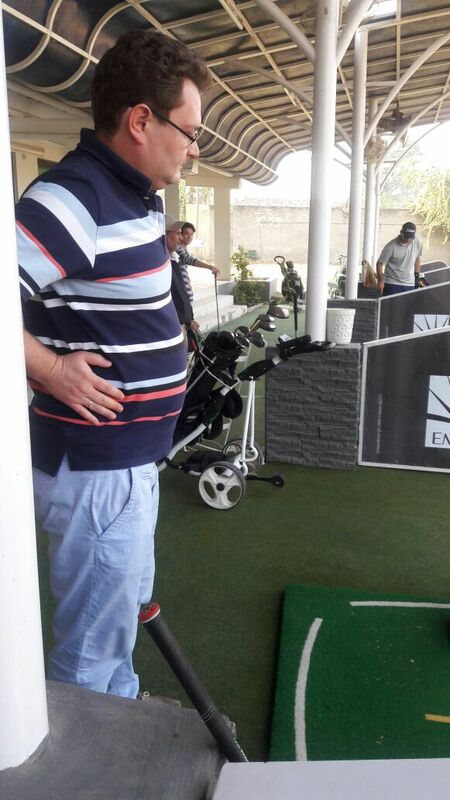 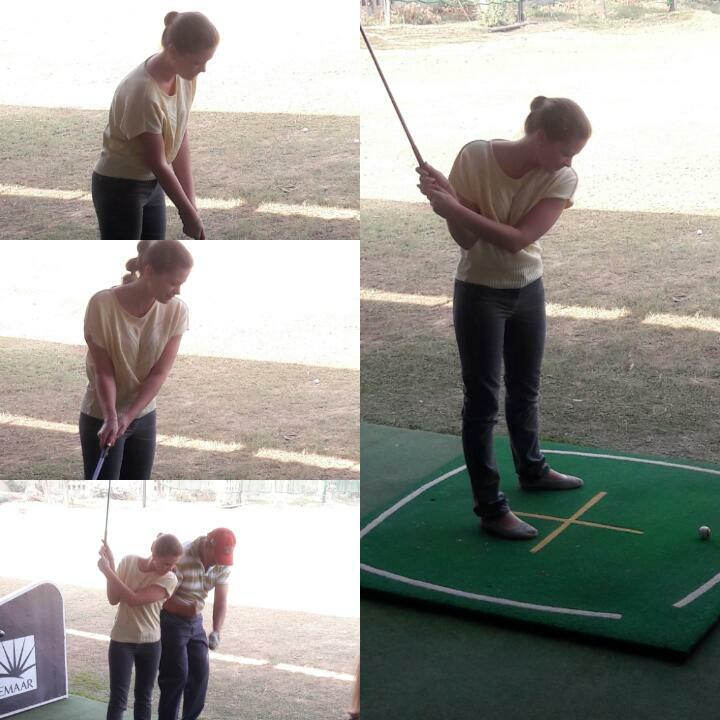 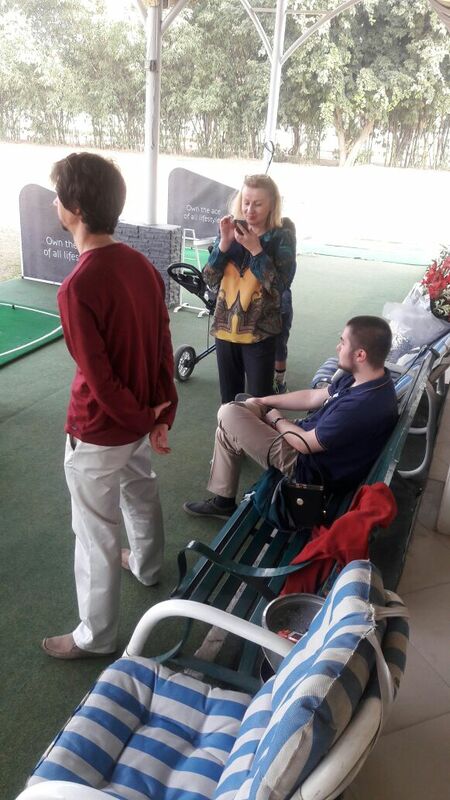 The guests had a coaching session by a professional and walked along golfers to have an idea about the golfing sports. 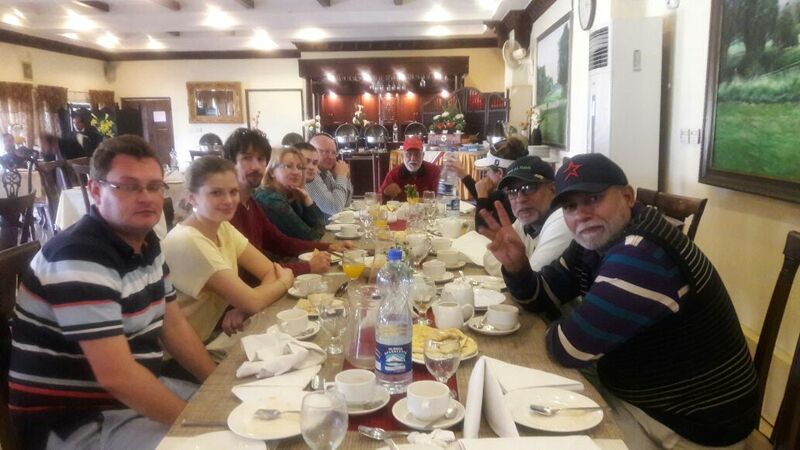 It was followed by a brunch. 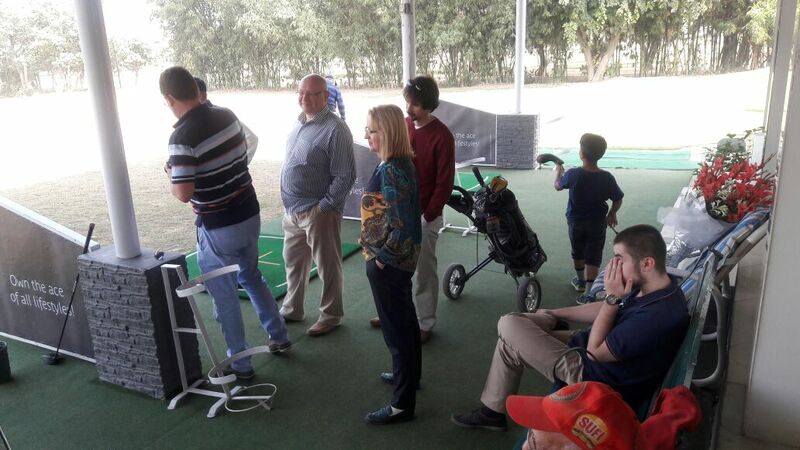 The guests had a day full of fun!